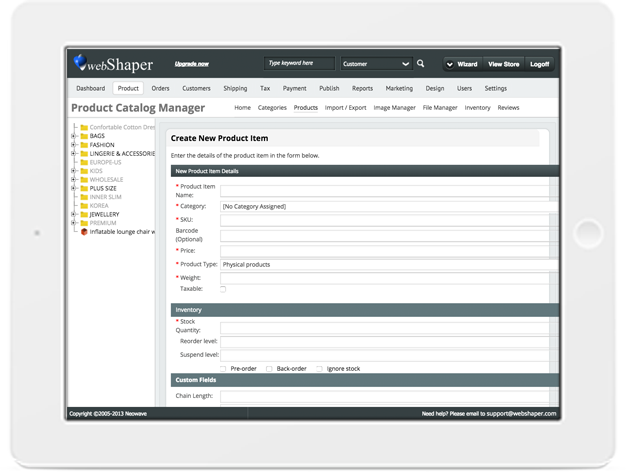 Push products to Logon Marketplace from Your webShaper Store. Upload products to webShaper backend. product bulk upload via Excel File. User your username and password to sign in. Brand and etc of your product before pushing in to Logon. webShaper Logon Push is designed to help you grow your eCommerce sales by selling at two places (your own branded store + Logon) with ease. Get your products discovered by of potential customers when you sell at Logon.my marketplace. Watch your sales grow when you sell at Logon Marketplace along side with your webShaper store. You will only have to upload your products to your own branded eCommerce website and start selling to Logon Marketplace too! How ZENZENDREAM.com Grow 400% Sales Using webShaper? What is webShaper Logon Push? I want to sign up, how do I start? It is easy and very affordable! You just need to sign up webShaper stores (either sohoStore or bizStore) and a Lazada Marketplace Account. 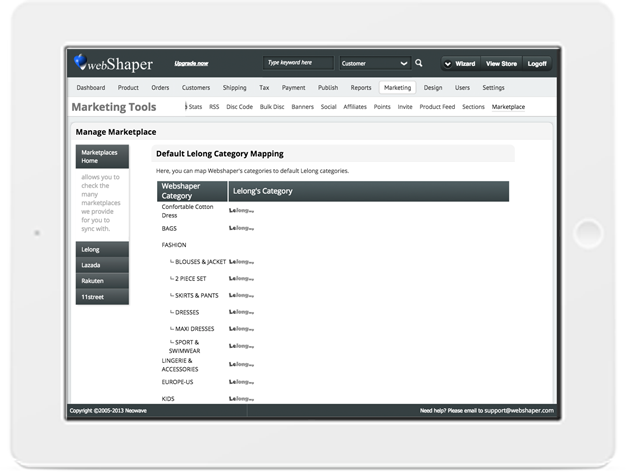 Can I test the Logon Push feature on the webShaper Free Trial? Absolutely! webShaper is the the only one where you can test drive this feature. (Note: you will need to the username and password of Logon merchant account.). Just follow the instruction of the Logon Push tutorial. I’m an existing Logon Seller, how can I use this? It is easy! Just sign up webShaper sohoStore or webShaper bizStore and start building your own branded webStore. What if I already have my own webStore on Woocommerce, Opencart, Magento, Shopify etc, can I have this feature too? Yes you can! Contact us at sales@webshaper.com, we will provide FREE consultation on how to have your store migrate smoothly over to webShaper. Click here for most updated tutorial on how webShaper Logon Push works. 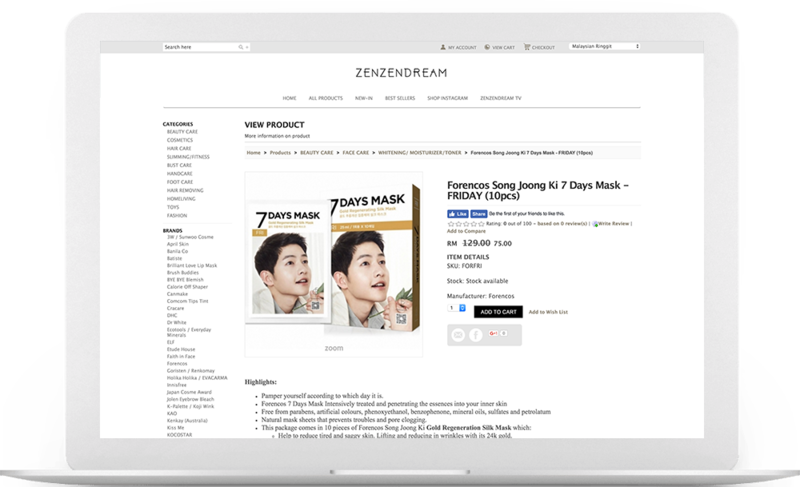 Build your own branded, SEO Friendly, beautiful eCommerce store with webShaper and sell to Logon Marketplaces too. Stay updated on eCommerce news. © webShaper 2012-2017. All Rights Reserved.